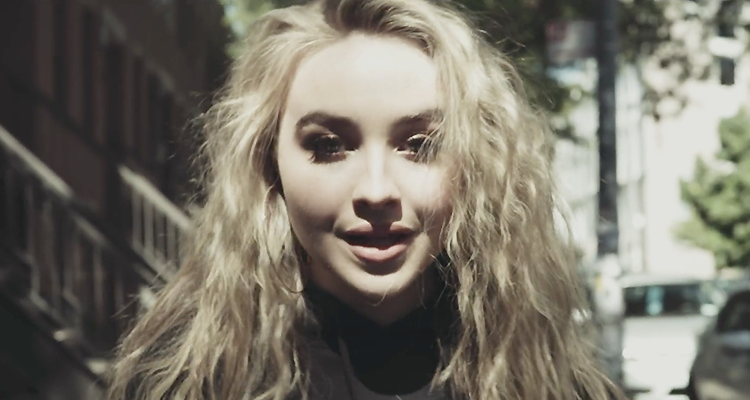 Sabrina Carpenter and Lost Kings just dropped the music video to their new collab “First Love” on RCA Records. Lost Kings, known for their dance-pop rhythms on tracks like “Look At Us Now” with Ally Brooke and A$AP Ferg and “Quit You” with Tinashe, have teamed up with singer and actress Sabrina Carpenter for a beautiful new evocative track. Embed from Getty ImagesThe lyrics, “Just like first love/You don’t really care if it hurts a lot/When it’s all done/You look back and know it was worth it all” are instantly reminiscent of easier times when we loved without regret or reservations. The video which accompanies the release of the song today takes viewers on a walk with Carpenter through Brooklyn and backstage with Lost Kings before they both premiered the song at New York City’s Electric Zoo festival. The vibe of the video is beautiful and young-spirited and an organic, natural match with the song itself. I’m excited to see where Sabrina goes from here with this awesome track and sound. Check out the video for “First Love” below.